* CONTEST * Honey Girl ~ 1 FREE Giveaway! ONE WINNER will be randomly selected to win FREE from Arbordale Publishing this recently-released book. 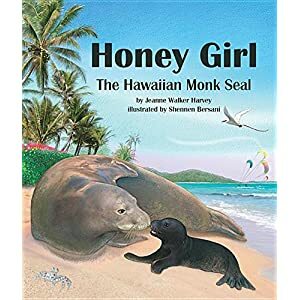 Book teaser: “Hopefully, in the years to come, many more Hawaiian monk seals will be spotted off the islands of Hawai’i,” Jeanne Walker Harvey writes toward the end of her children’s book, Honey Girl: The Hawaiian Monk Seal. This is a FAST CONTEST ending FRIDAY, FEBRUARY 17, 2015 @ 5 PM PST so follow the requirements above and try for a chance to win a book that is mailed from the publisher directly to you! Winner’s shipping address must be in the U.S.A. 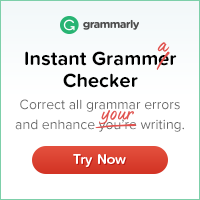 I read & reviewed this book – it’s a 5 STAR! I like the title and I follow Arbordale on FB. Thanks for this giveaway. Connie, you are LETTER H for this contest. Thanks for entering! Deanna, you are LETTER O for this contest. Thanks for entering! Kris, you are LETTER N for this contest. Thanks for entering! I would like! Thx, Conny. Have a great day! Anne, you are LETTER E for this contest. Thanks for entering! Jackie, you are LETTER Y for this contest. Thanks for entering! The LETTER O is the winner so DK (Deanna) gets this book! Thanks, all, for entering. Be sure to sign up for the next Arbordale contest now live! 🙂 and thank you to Arbordale publishing! !